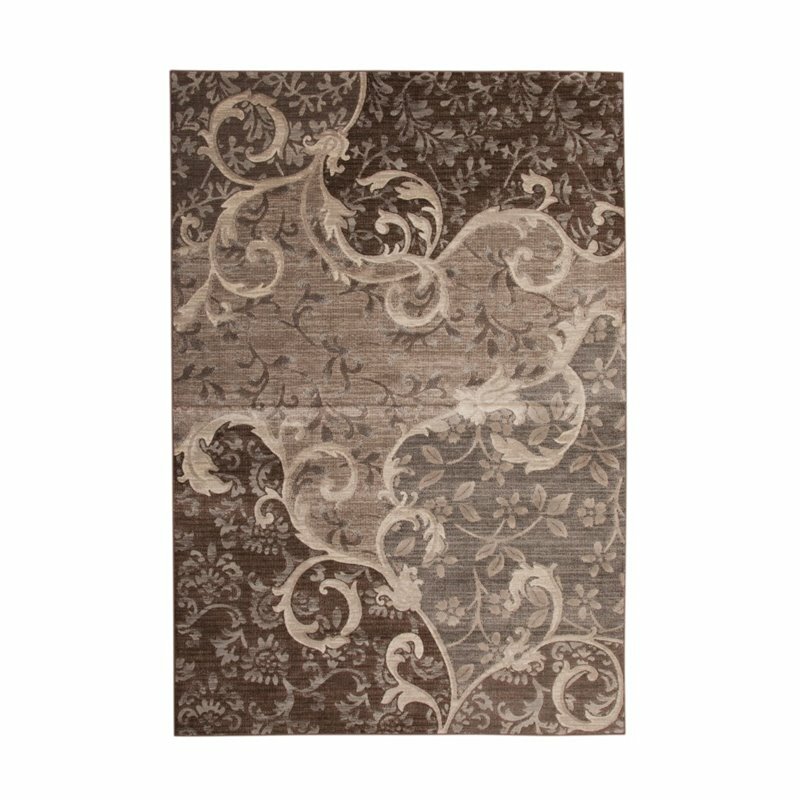 The Sonoma Chauncy Grey and Chocolate Area Rug is machine woven from silky viscose yarns, featuring the look and feel of real silk at a fraction of the cost. Woven from a precise, machine loomed technique, the Sonoma collection combines a rich color pallete to create a sophisticated group of designs at very competitive pricing. The Sonomas are available in both contemporary and transitional looks, and will complement a wide range of room styles.